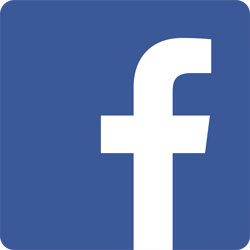 Most of us own many digital devices and have an online presence. We understand this means most couples would like to have the digital files of their photos to keep. That’s why all of our packages include a USB drive of the high-resolution files, watermark-free, with license to print, share with family, or post to social media. But, we also believe in the power of the printed image. Digital files on a USB drive won’t give you the same feeling as a beautifully crafted, heavy book. That’s why we offer a selection of packages that include a beautiful, high-quality album. Our albums are custom designed in collaboration with you and come in an exceptional range of materials. You get to choose the look of your album. Albums and presentation cases can be designed with your monogram, motif from the invitation cards, floral pattern, engraving of your venue, or even Celtic knot-work, making each one a unique piece of art in itself. The albums are then hand-made in Italy using a state-of-the-art high-definition printing process to give the best image quality available. These albums are destined to be family heirlooms. We also offer digital-only packages. These are ideal for couples who want to reduce their initial investment but who still want great photography. Digital-only packages come with the same great features such as the custom USB drive, secure online gallery, smartphone app, and slide show. All your photos will be digitally retouched and delivered on a custom USB drive in full high-resolution. Albums can be ordered after the wedding. Prices start at £799. Once you have found the package that best suits you, you may wish to add some of the optional extras to tailor it to your exact requirements. If you are unsure what package might suit you best or if you require something different, please get in touch because we would be pleased the help you find what you need. If you would like to know more about our wedding photography packages or receive our brochure please drop us a line through the contact page. Perfect for the couple who just want the key elements of the day covered. This package includes four hours of photography, a 30-page album and digital files. The start time is totally up to you, but this package would usually cover guests arriving at the venue through to the start of the wedding breakfast. This package is ideal for the smaller wedding. Elegant and timeless, this is truly the classic wedding photography package containing all the tried and trusted elements that will make your day. This package includes eight hours of photography, a customised 30-page album, digital files, a custom smartphone app, and a slide-show. The start time is up to you, but this package would usually cover the bride’s preparations before the ceremony through to the first few dances. Coverage can start later and cover more of the evening events if you prefer. 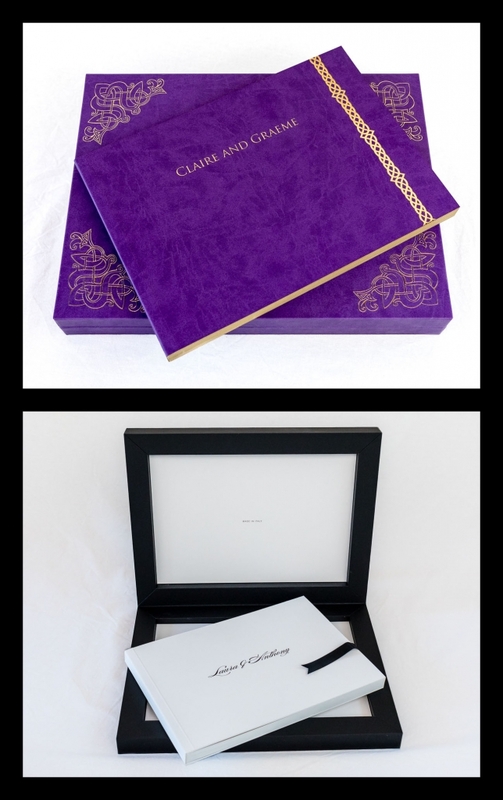 The album and presentation box in this package come in your choice of colour and can be customised with your monogram, or an element from your invitation cards, making it completely personal. 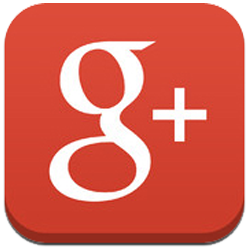 The smartphone app for iPhone and Android means you will always have your photos handy to show them to your friends. All your photos as fully re-touched, high-resolution, digital files on a USB drive in a beautiful presentation box. This is a typical coverage list that can be tailored to fit your plans. Classic Plus has all the elements of the classic photography package and more. This package includes ten hours of photography, a choice of two fully customisable bespoke luxury 30-page albums, digital files, a custom smartphone app, and a slide-show. The start time is up to you, but this package would usually cover all the elements of the classic package and allow time for other things during the wedding day, for example, a longer bridal preparation, an escape for a location photo-shoot, more of the evening events or my very popular, award-winning, romantic night-time photo-shoot. You have a choice of two albums in this package. You can opt for either a larger customised classic album with a stunning crystal cover, or the ultra-luxurious wedding book which comes in an exceptional range of materials. Choose from half day or full-day coverage. A half day includes up to four hours coverage – usually enough to cover the key events from the guests arriving up to the start of the wedding breakfast. A full day includes up to eight hours coverage. Start time can be varied but this is usually enough to include getting-ready photos through to the dancing in the evening. Packages contain the most popular and cost-effective options for you, offering instant savings over individualised items. But if you have not yet found exactly what you want, top-up your chosen collection here. Albums. If you have chosen a digital-only package or would like to upgrade the album that comes with your package all are available separately. Engagement/Pre-wedding photo-shoot. This can be done at either a scenic location or somewhere with a special significance for you. These are great for getting some practice in front of the camera or to get some professional photos to use in a signing frame or book. Bridal session post-wedding. On the day you might decide you want to spend as much time as possible with guests and keep the photography totally candid. If so, and you still want some spectacular scenic shots, I am pleased to offer a photo session where you get to wear the dress again. These sessions can be in any location. Think countryside, beach, mountain, even in the sea. Parent photo albums. 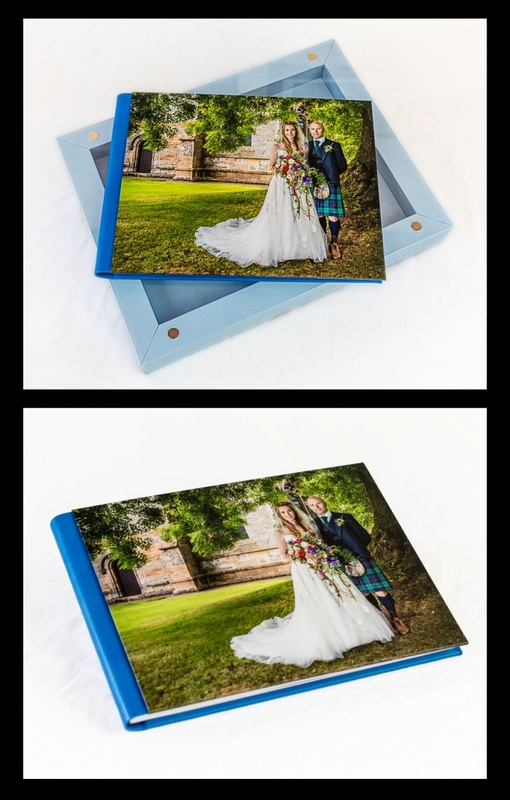 We offer parent albums at a variety of sizes printed to the same quality as your main album. These make wonderful presents for parents, grandparents, family who couldn’t come to the wedding, and as thank-yous for those who helped you. Second photographer. For the bride and groom with the bigger wedding, or where both want plenty of getting-ready photos, a second photographer can be arranged. Digital photo-frame built in to your album box. A seamless blend of classic photo album and modern multimedia. Your slideshow can be loaded on to the photo-frame, or maybe your wedding video highlights. That way you not only have your photos always handy, but the moving images too. Wall-art. Large-scale framed prints, romantic canvases, vibrant metal or crystal wall-art can be made to order. Please ask if you think you might like something with a bit of “wow” for the wall. 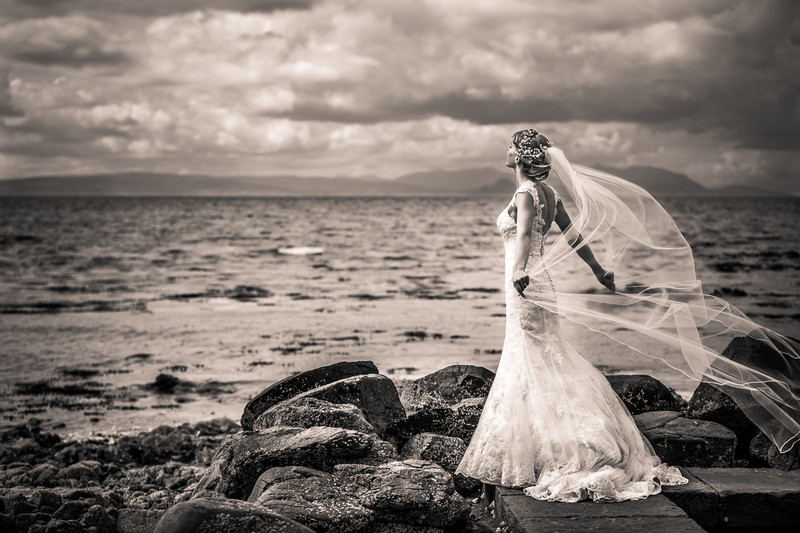 I will also undertake destination wedding assignments overseas and have covered imaginative pre- and post-wedding photo-shoots in some of Scotland’s most spectacular locations. There’s nothing quite like a wedding shoot on top of a mountain!